Cinema's biggest in-joke is dramatised in James Franco's fan project about the worst film ever made. 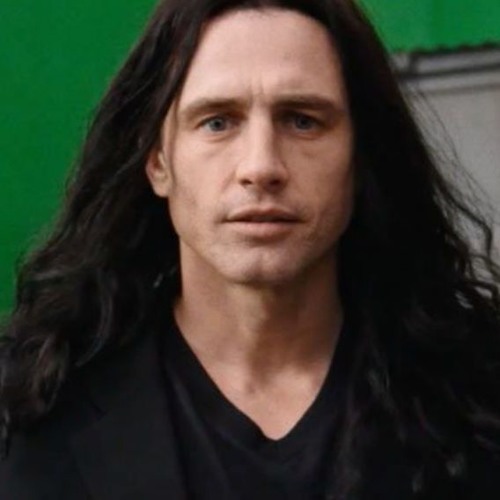 We discuss the mean-spirited nature of finding films so bad they're good, the lack of direction in The Disaster Artist, the quality of Franco's central performance, and why we find the film so self-indulgent. Recorded on 11th December 2017.